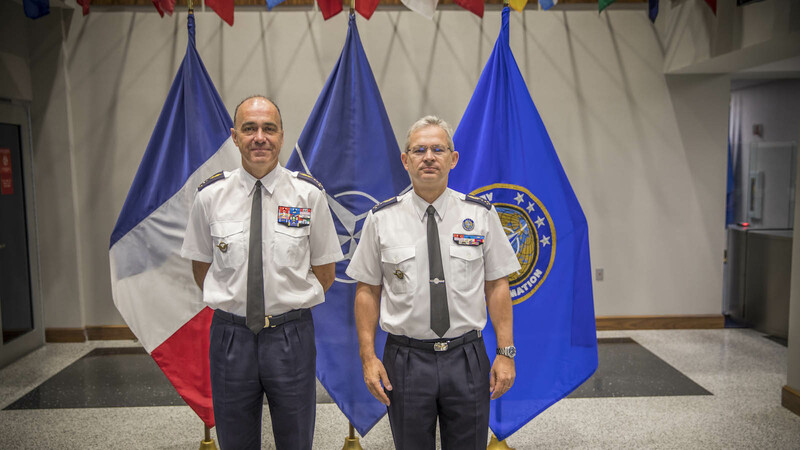 Although not part of the NATO command structure, they are part of a wider framework supporting NATO Command Arrangements. Designed to complement the Alliance's current resources, Centres of Excellence cover a wide variety of areas, with each one focusing on a specific field of expertise to enhance NATO capabilities. 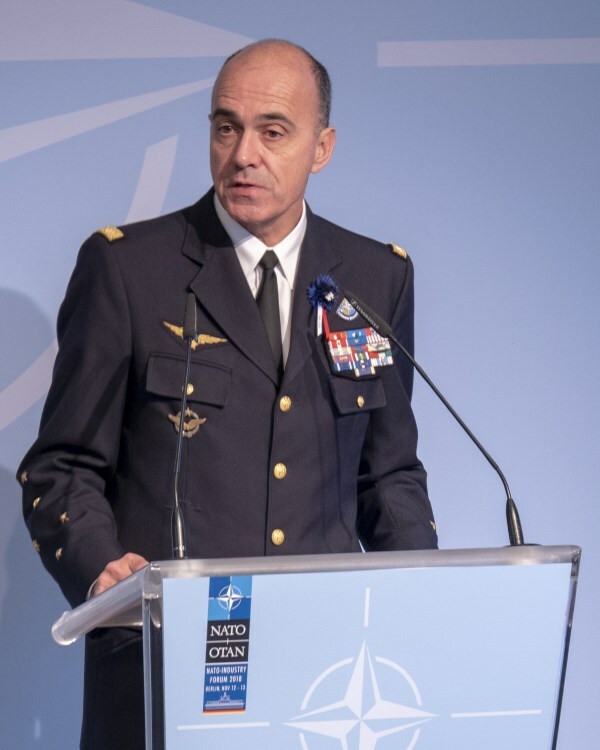 The overall responsibility for Centres of Excellence coordination and utilization within NATO lies with Allied Command Transformation, in co-ordination with the Supreme Allied Commander Europe. 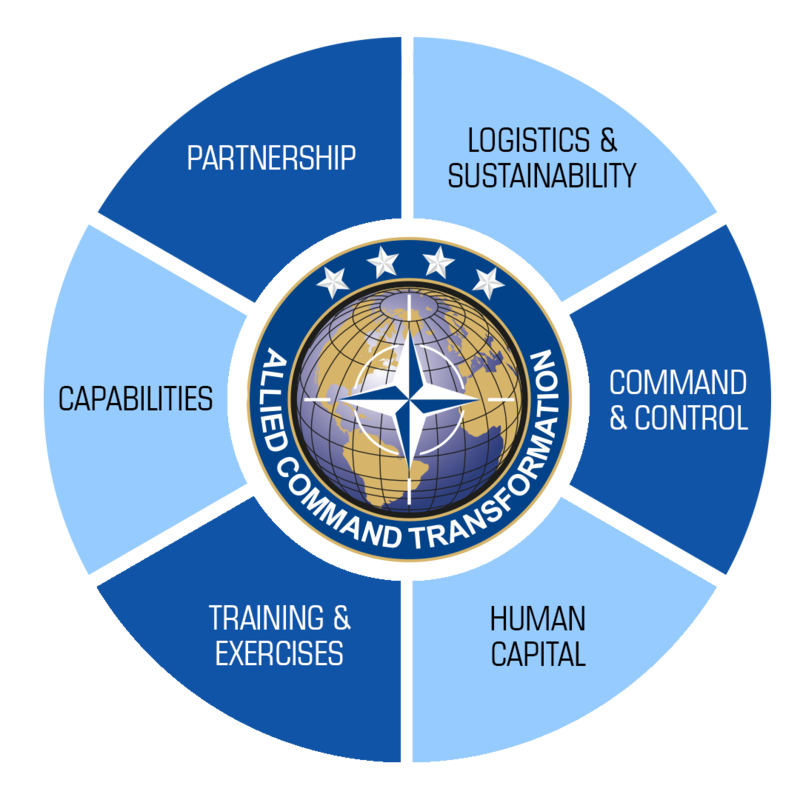 Allied Command Transformation is in charge of the establishment, accreditation, preparation of candidates for approval, and periodic assessments of the centres. The establishment of a Centre of Excellence is a straightforward procedure. Normally, one or more members decide to establish a Centre of Excellence. The idea then moves into the concept development phase. 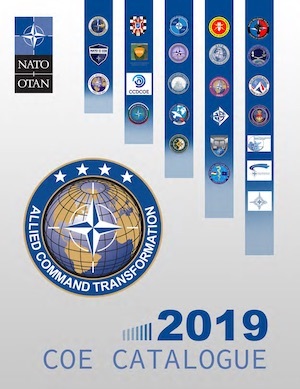 During this phase the "Framework Nation" or "Nations" fleshes out the concept to Allied Command Transformation by providing information such as the area of specialization, the location of the potential Centre of Excellence and how it will support NATO transformation. 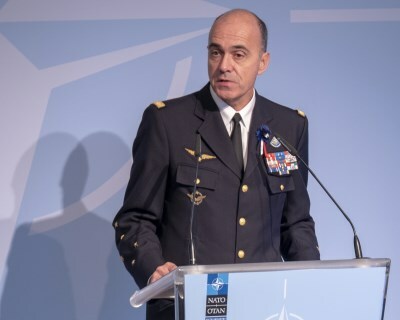 Once Allied Command Transformation approves the concept, the Centre of Excellence and any NATO country that wishes to participate in the Centre of Excellence's activities then negotiate two Memoranda of Understanding: a Functional Memorandum of Understanding, which governs the relationship between Centres of Excellence and the Alliance and an Operational Memorandum of Understanding, which governs the relationship between participating countries and the Centre of Excellence. 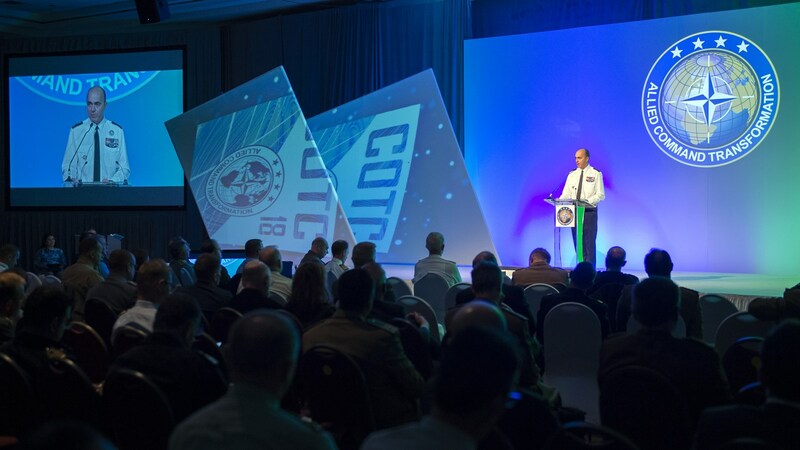 Once participating countries agree to and sign the Memorandum of Understanding, the Centre of Excellence seeks accreditation from Allied Command Transformation. The Alliance does not fund Centres of Excellence. 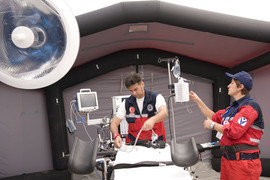 Instead, they receive national or multinational support, with "Framework Nations", "Sponsoring Nations" and "Contributing Nations" financing the operating costs of the institutions. 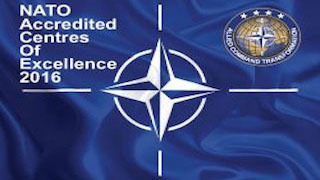 Twenty-five Centres of Excellence have received NATO accreditation. There are three different types of supporters for Centres of Excellence: "Framework Nations", "Sponsoring Nations" and "Contributing Nations". Generally, a Framework Nation agrees to take on the responsibility of developing the concept and implementation of the Centre of Excellence. In addition, it agrees to provide physical space for the operation of the Centre of Excellence, as well as personnel to run the institution. Sponsoring Nations contribute financially to the Centre of Excellence and provide personnel, whose salary they cover. Contributing Nations may provide financial support or some other service that is of use to the functioning of the Centre of Excellence. 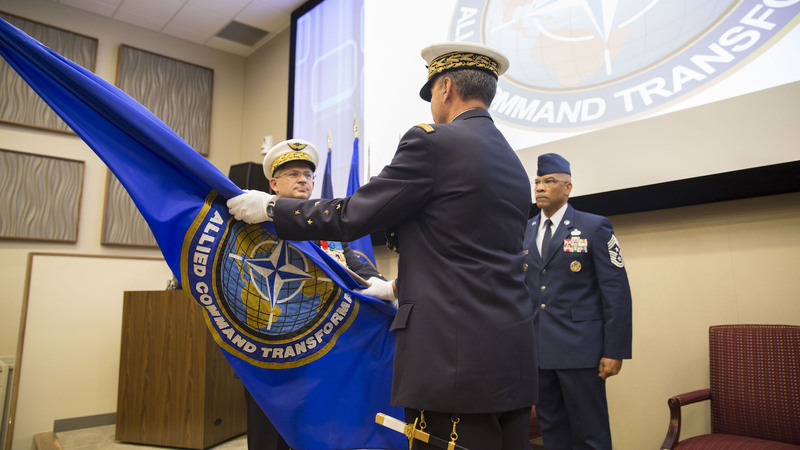 The Framework and Sponsoring nations must also coordinate, draft, negotiate and agree to a Functional Memorandum of Understanding with Allied Command Transformation. The Centre of Excellence then enters into the accreditation phase. 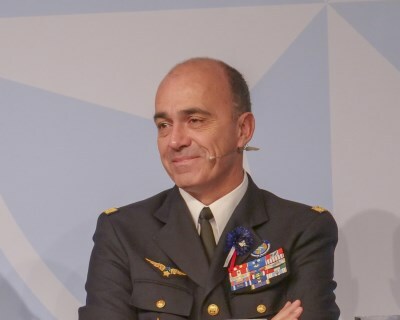 Allied Command Transformation develops accreditation criteria, after which the Framework Nation or Nations request accreditation for the Centre of Excellence. A team from Allied Command Transformation then visits the Centre of Excellence and assesses it against the tailored list of points based on the Military Committee's accreditation criteria for Centres of Excellence. Headquarters Supreme Allied Commander Transformation acts on behalf of Allied Command Transformation and Allied Command Operations as the strategic staff authority with overall responsibility for all Centres of Excellence and manages the Headquarters Supreme Allied Commander Transformation - Centre of Excellence staff level relationships. 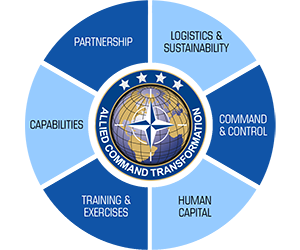 To request assistance from a NATO accredited Centre of Excellence, the requestor must forward a Request for Support using the "Request for Support" Tool which is available in the Centre of Excellence Community of Interest on Allied Command Transformation’s Transformation Network (TRANSNET) portal. Having been input via the Request for Support tool, the requests are prioritized before being submitted by NATO to each Centre of Excellence. 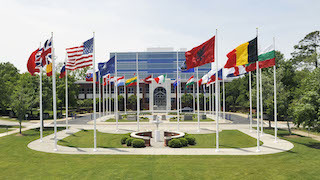 The development of each Centre of Excellence's Programme of Work is coordinated between the NATO requestors and each Centre of Excellence by Headquarters Supreme Allied Commander Transformation, and is the primary method for ensuring NATO Requests for Support are sent to the respective Centre of Excellence. The overall aim of this process is to optimize the use of the Centres of Excellence. 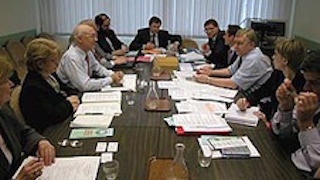 The Centre of Excellence’s Steering Committees will be presented with all NATO’s received Requests for Support, alongside other requests sent independently to the Centre of Excellence by Sponsoring Nations or other entities, for final approval by the Steering Committee to become the Centre of Excellence’s following year’s Programme of Work. 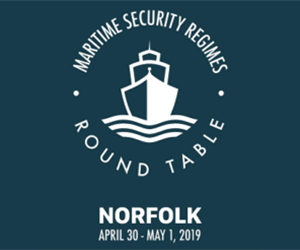 The need to provide continuity and specialist skills not found in the military, coupled with the cost of training military personnel in skills found in commerce, underpin the requirement for international civilian staff as an integral part of NATO's military structure. 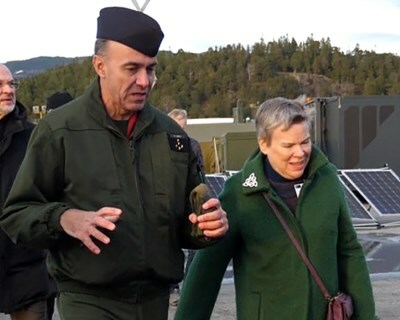 At HQ SACT, NATO International Civilian Staff work along-side their military colleagues in functions which span the activities of the Headquarters in both operational and supporting roles. These include Operations Research & Analysis, Resource Management (HRM, Finance, Infrastructure), Communications & Information Technology and International Law. 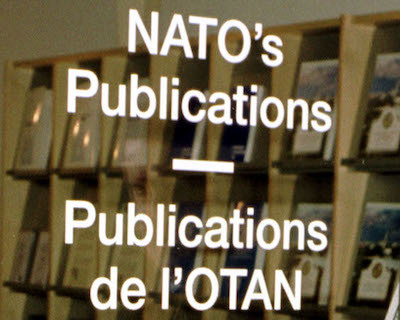 The two official languages of NATO are English and French. The work at HQ SACT is mainly conducted in the English Language. Thank you to all applicants who have applied for our vacancies, we are appreciative of your interest in NATO and the mission of ACT. 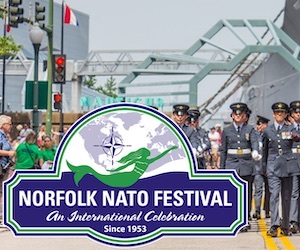 HQ SACT’s NATO Civilian Recruitment is now well underway. As already notified, due to the significant volume of recruitment being undertaken, the processing time will take longer than normal. Our Recruitment Boards are now in the process of identifying candidates to be selected for the next phase of the selection process, an on-line Hirevue interview. Candidates selected for the next phase of recruitment will receive email notification 14 February - 15 March. Candidates who have not been selected will receive email notification during the same time frame. Following further Recruitment Board assessments of Hirevue interviews, candidates who have been selected for in-person testing and interview will be notified 4 March - 12 April at the latest. Again candidates not selected for in-person interviews will be informed during this period. For planning purposes in-person testing and interviews will be conducted 25 March - 10 May. Please note that the recruitment process for NATO International Civilian vacancies at HQ SACT has changed. Applicants should follow this link and then identify the vacancy for the relevant post and follow the instructions given. The old type application form & processes are no longer in effect. All the vacancies below are available at the above-mentioned link. The link above opens the new Taleo recruiting system. 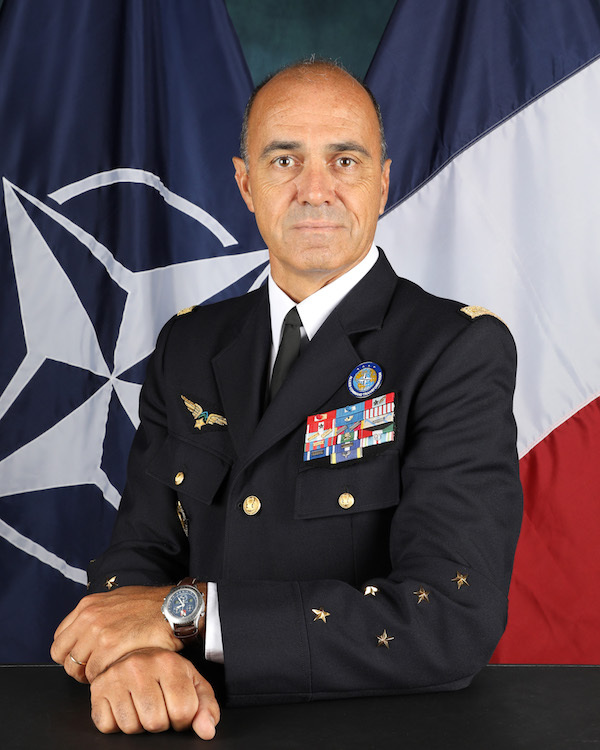 For an exhaustive list of current NATO International Civilian vacancies, click here. 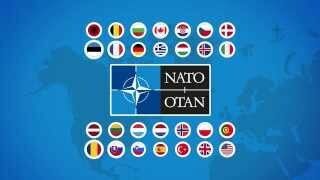 For more information concerning the terms and conditions of employment as a NATO civilian, please click here. The HQ SACT Internship Programme aims to provide a small number of current or recent students with the opportunity to 'intern' with HQ SACT in Norfolk, Virginia, HQ SACT, Staff Element Europe, Mons, Belgium or at the Joint Analysis Lessons Learned Centre (JALLC) in Monsanto, Lisbon, Portugal. Interns will benefit by gaining understanding of an International Organization, while substantiating their Curriculum Vitae. Applications for Internship Programme 2020 are now available. Click here for more info on the Internship Programme 2020.